Tomorrow is my last day as a Fulbright(er) in Mostar. I leave with bittersweet memories. This is, as my husband says, a beautiful place, a challenging place, and a complicated place. It will take time to reflect on all I experienced from the weather to the politics. I definitely return a different person, with renewed appreciation for my mother who left a country without a moment’s notice, and who couldn’t return. I met people here who stay to help change their country, and others who wish to leave. I witnessed the protesters who are ordinary citizens anxious for change, and a chance to speak. I witnessed incredible nature and changes in the season. 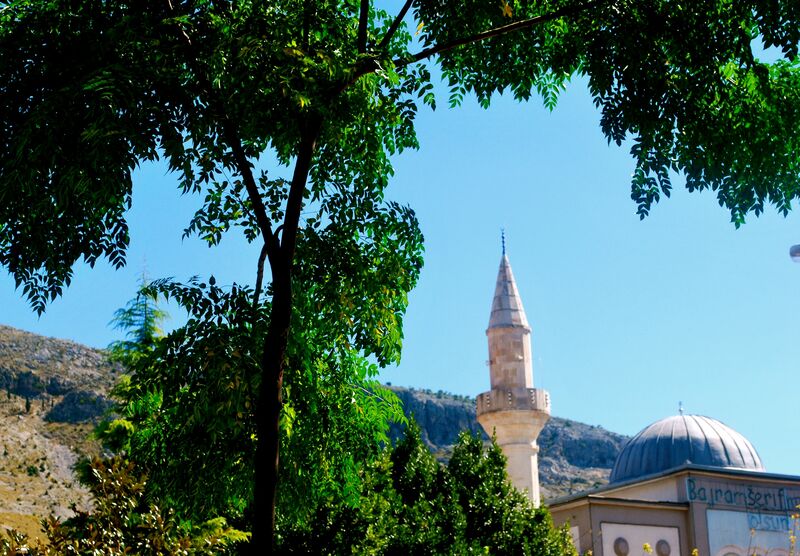 Today, as spring seems to peek around the corner of the mountains, as the wood smoke fills the valley, I recall the lush green and sunny Mostar that I first encountered in September. Reblogged this on Fulbright Association.